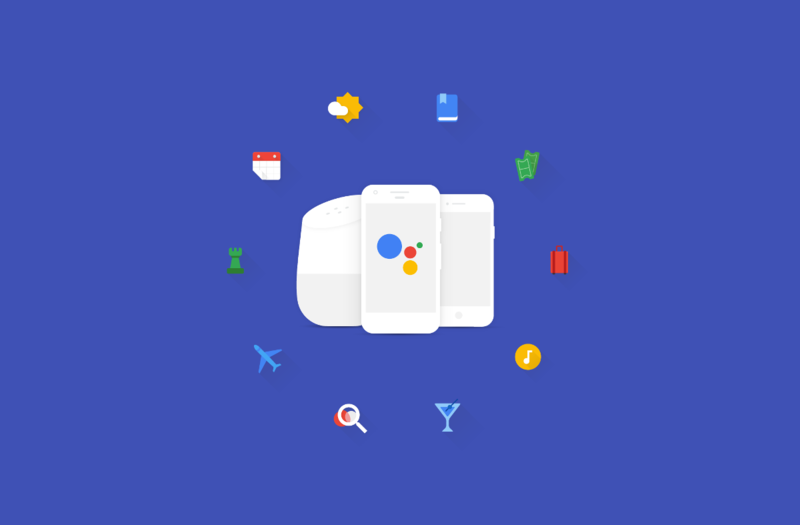 Google is working on bringing their Google Assistant developer platform for phones and Google Home (otherwise known as Actions on Google) to more people around the world. Bringing their products and services to various parts of the world has always been something the company has struggled with over the years though. This week, Google has announced that developers living in Australia can now start utilizing the Google Assistant platform in their applications. Even though the company has Google Now for quite some time, Google was late to the true virtual assistant market. They started with Google Assistant, then released Google Home, and now have the Google Assistant SDK for developers who want to integrate these features in their products and services. These range from applications on a smartphone to Chrome extensions on the desktop and can even be used in connected speakers and home appliances too. Google has a lot of work to do if they want to compete with the likes of Amazon as they introduced these features before Google did. They’ve had time and committed resources to getting as many 3rd-party developers on board with new Alexa skills being added all the time. Google isn’t giving up though as they recently brought access to apps for the Google Assistant on Google Home and their phones to the United Kingdom and are now making their way into Australia. Just like Google did with their UK launch, they’re making the Actions on Google platform available in Australia with a number of new TTS voices with an Australian (english) accent. And just like before, Google also recommends that developers review response text strings and making adjustments to accommodate for differences between the languages. For anyone who wants to learn more about Actions on Google, you can find the developer tools here, documentation is here and the simulator is right over here.